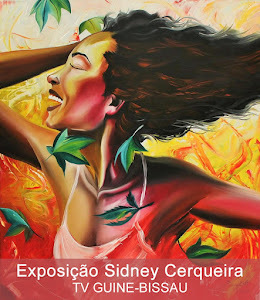 I’m the producer of TV GUINE-BISSAU ( www.guine-bissau.tv), I’m a lawyer and journalist with dual citizenship, brasilian and portuguese, also responsible for another network TV in Northeast Brazil ( www.nordeste.tv). 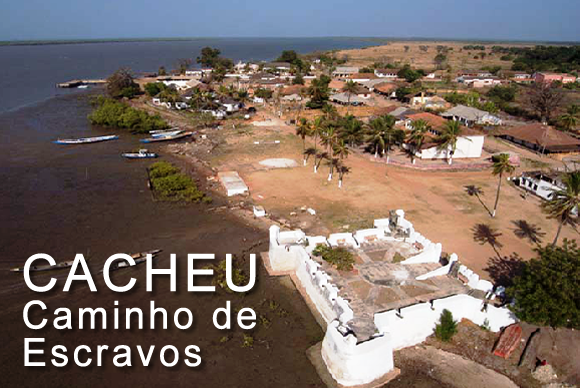 The initiative has the support of guineans living in Brazil and spread across all continents, who want to help deploy in Guinea-Bissau a genuine democracy with economic development, creating a space to be the voice of his people. 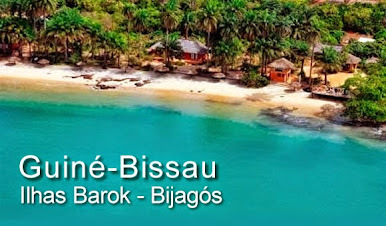 A tv with the name of the country in Portuguese is easily found on Google to be the official language of Guinea-Bissau (GUINÉ-BISSAU) and so we have a very large audience of guineans worldwide. 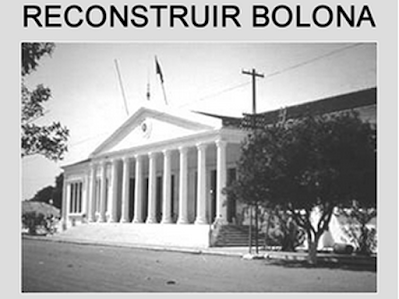 We also have sought for sponsors or advertisers who financially support our new development that is so important to the people of Guinea-Bissau. They need a means of communication that brings together all the people of the country spread around the world to support actions in the country without the influence of local dictators political groups, and a television on internet with the name of the country has been the best way. 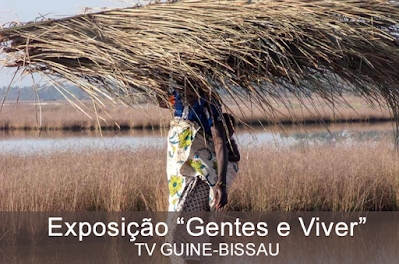 We are the guinean tv better reach with global audience, the best place to draw the attention of the world. 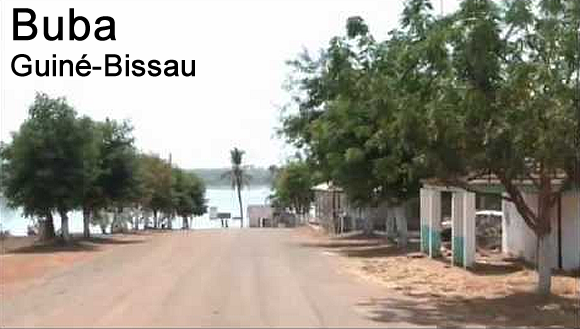 We need equipment, pay technicians, journalists and maintain a workplace to always be picking the latest and most relevant information about Guinea-Bissau. 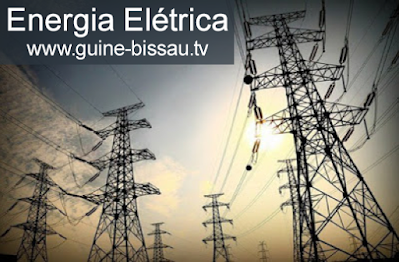 We also want to ride a TV studio to interview Guinean in Bissau and transmit live direct from Guinea-Bissau to the whole world. We count on your help. We also encourage your business to sponsorship and ad with us. God bless you!